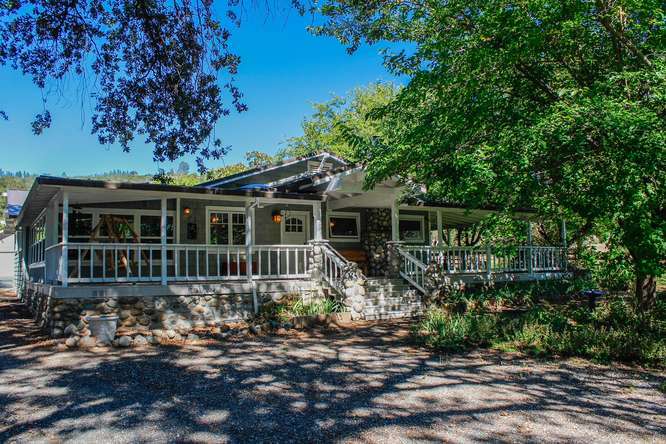 I am the proud owner of Wind Horse Sanctuary, a beautiful 10 acre ranch in Nevada City, CA where I offer a wide variety of services including Equine Facilitated Learning (EFL), private coaching, workshops, retreats, as well as a range of movement therapies, including Pilates, Gyrotonic & Yamuna Body Rolling Sessions. 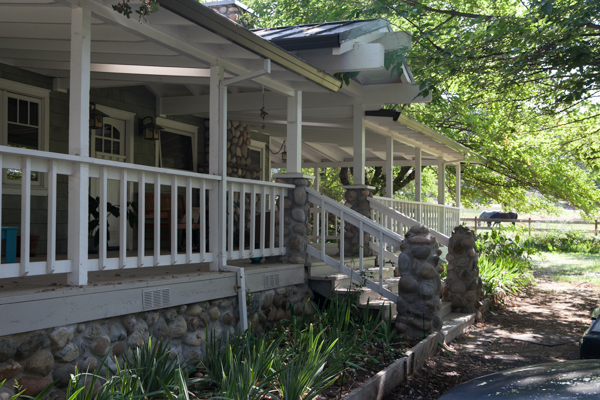 Currently, the majority of my services are on hold while I focus my energy on healing my cancer; however, our serene ranch cottage is available for private retreats and get-aways! 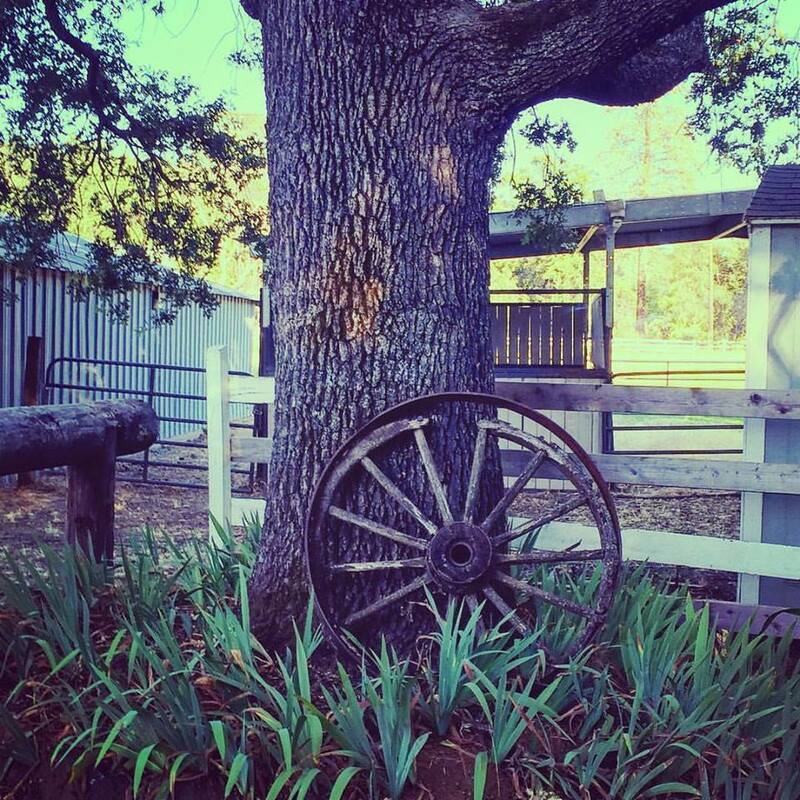 Wind Horse Sanctuary is a perfect environment for a retreat away from the busy world whether involved with horse activities, movement or simply taking in the gorgeous sites on the property. On the property is a pond, two large horse pastures, a creek, a salt-water pond, a cottage and rooms to stay in while attending workshops. The whole property is off the grid and runs on a solar system. Guests can elect to soak up the land or head to one of our many nearby attractions, including historic Bridgeport bridge and the Yuba River. For accommodations while staying at Wind Horse Sanctuary please visit my AirBnB page or contact my directly through the Contact page. You can also check out the Private Retreat page to get a better idea of the services offered! I weave together 25+ years together of somatic experience with my love of horses. I was a horse-obsessed young girl being fortunate enough to spend summers with my cousins in New Hampshire who owned horses. Although I begged and pleaded with my parents, I never got a horse of my own. Decades later while undergoing a particularly difficult life transition, I read The Tao of Equus by Linda Kohanov which inspired me and helped me to remember my profound connection with horses. The horses saved my life. In the period of two years, I went from living in the suburbs, being married with a successful Pilates studio to deciding to give it all up to follow my heart’s calling of helping people heal with horses. It was through this extreme leap of faith, although pivotally challenging and terrifying, that brought me back to life again. Once again, as I am navigating my journey of healing cancer, the horses are by my side, grounding and supporting me every step of the way. In my work, I am an Eponaquest™ equine facilitated learning and Power of the Herd ™ instructor developed through Linda Kohanov. Linda has created a innovative human-equine approach for developing emotional intelligence, leadership and relationship skills. I invite you to visit the Eponaquest website for more information or check out Linda's books, The Tao of Equus, Riding Between the Worlds, The Way of the Horse and The Power of the Herd. I specialize in the human/horse bond for healing grief, loss, difficult life transitions and facilitating help for care-takers through offering grief rituals and private sessions. Horses have a powerful manner to guide us down the pathway of self-attunement and awareness. While in challenging situations, horses can help us find the true inner wisdom needed to bring balance into our lives. I have also trained in extensive shadow work, leading women's groups through embracing and learning to love their shadow.